CloudChoice was started to help clients solve their business problems through customized SaaS solutions. CloudChoice custom builds web and mobile applications as per your requirement. They specialize in setting up and maintaining your technology infrastructure to support your day to day business operations. 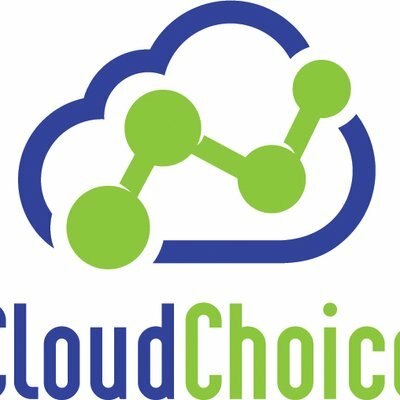 CloudChoice's implementation process is unique to every problem and is customized according to your needs. Across their implementation projects, they strongly abide by their primary strategy of involving their clients during various milestones. Through continuous client engagement, they ensure that their clients are well versed with the system they will be using to resolve their business problems.